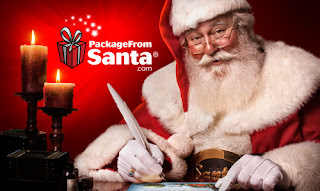 Package From Santa Review by Deb Klein | Package From Santa Review! We received a Package From Santa in the mail today! My grandson was so excited to see his name on the front of the bright red box and could not wait to open it. 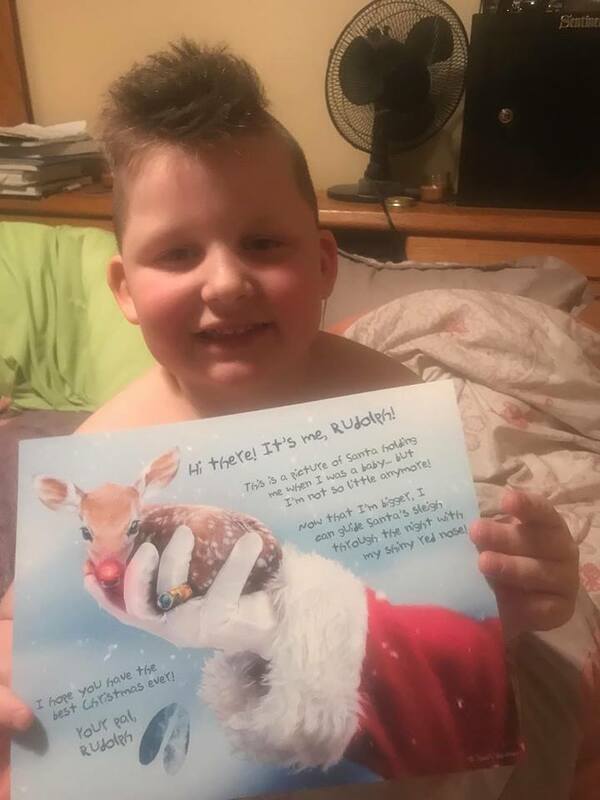 He saw that it was Santa all the way from the North Pole! 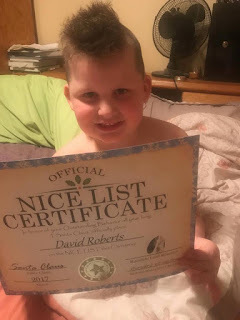 He was so excited to see his name on everything and wanted to hang them up right away. This is a great way to keep the spirit alive in the house. Is a great gift for all the little ones as I know that their eyes will light right up! We even able to make a personalized video and add his pictures. And if that is not enough~Santa calls on the phone and uses their name. This is just so much fun and I am sure glad that we were able to receive all this. Order this holiday must-have for your child at https://www.packagefromsanta.com and save 25% OFF your order when you use FAMS17 at checkout. But you better hurry as there is only 3 days left!